How will IPA's newly granted royal charter affect adland? 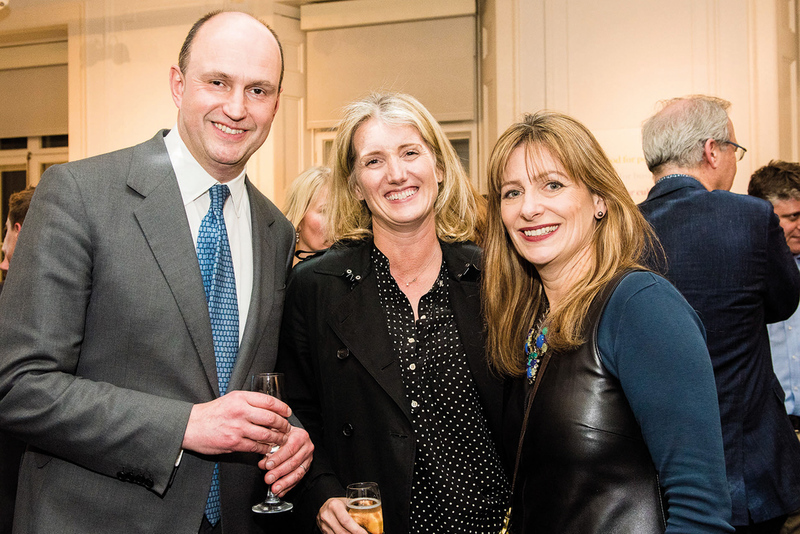 Among the clinking flutes of Champagne (or orange juice for those going dry in January), there was the murmur of New Year's greetings as agency chiefs got back to business after the holidays at last week's annual IPA President's Reception. 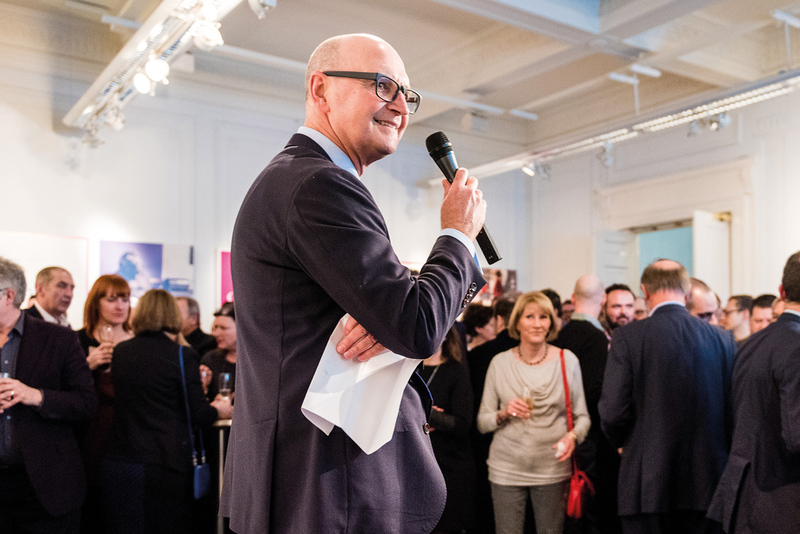 When Tom Knox took to the stage at the body’s grand Belgrave Square headquarters, among the usual pleasantries and insight into his president’s agenda came another announcement: the IPA had been granted chartered status by the Privy Council. This was a big deal, if the loud applause – and even some whooping – from the attendees was anything to go by. So what does having royal charter status mean? According to the Privy Council, "the body in question needs to be well-established and well-regarded in its unique profession… and can be trusted to regulate that profession in the public interest". 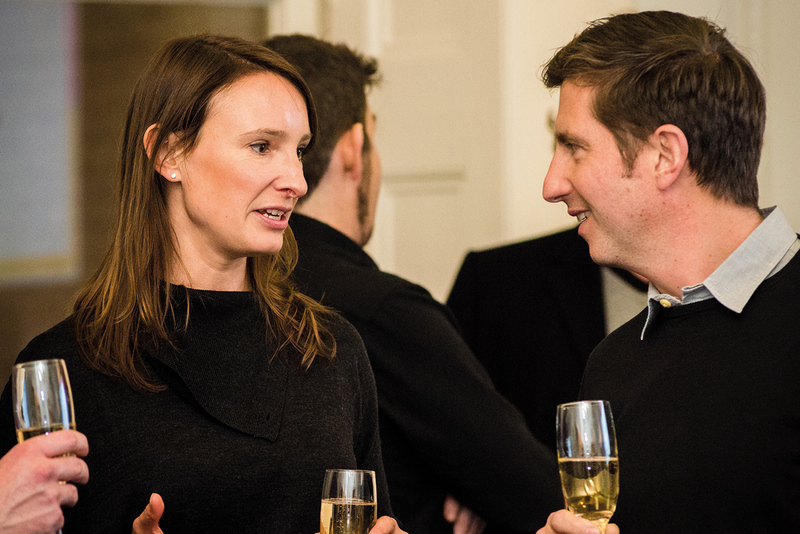 James Murphy, the chief executive of Adam & Eve/DDB, an IPA member agency, said: "It puts the industry on a par with other professional bodies and industries, but also adds value to the training and diplomas. The IPA has more clout." This need to be seen in the same light as other professions is, as much as anything, about being taken seriously in the public eye. The award comes as the industry faces increasing pressure over regulation. The debate on advertising food and drink that is high in fat, sugar or salt was ramped up around this time last year, when the British Heart Foundation called for a watershed on ads featuring such products. 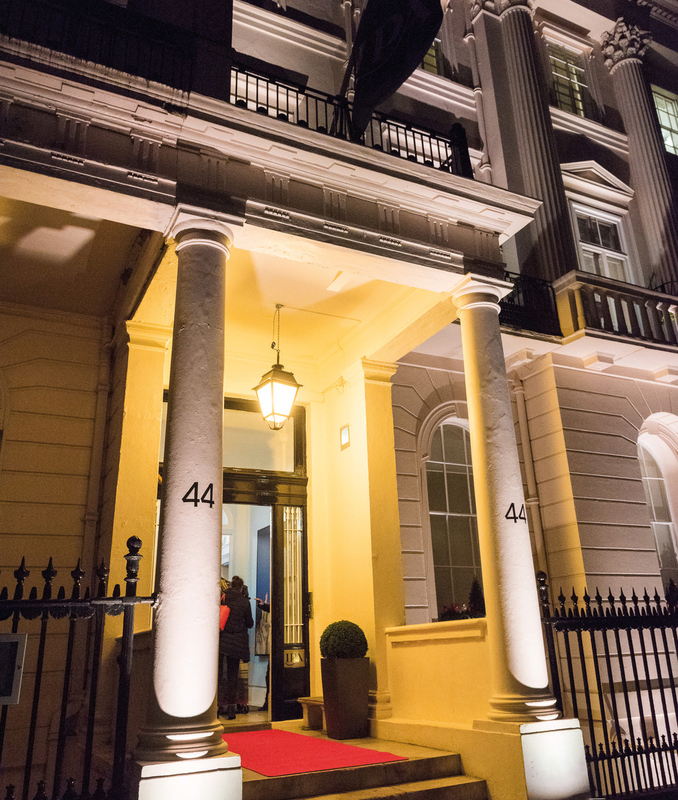 Knox said that the chartered status "is not going to transform the industry overnight but it’s a massive recognition of the industry in the UK". Therefore, he added, it will "help very much with government and lobbying". But when the Privy Council uses terms such as "public interest", is this really something that is going to help adland and its battle against red tape? There are some who say that it could be a back door for more government control. Moray MacLennan, the worldwide chief executive of M&C Saatchi and former IPA president, disputes this, saying: "I don’t think in practice it’s going to [open more government control] – if you want to have a good outcome, then you need to have a good narrative." He added that the government has been pushing an agenda on creative industries too. MacLennan believes it was "inevitable" that the IPA was going to receive a royal charter. "The business has become more professional and responsible," he said. The threat of legislation isn’t the only thing plaguing the industry. Campaign’s pages over the past 12 months have been filled with stories of bad practice by advertisers, often rooted in pressure from procurement teams. Despite calls for unity between clients and suppliers, friction still exists. Some within the industry would like the IPA to play a more active role in such issues. Sarah Golding, the chief executive of CHI & Partners, points to the 90-day payment terms favoured by some advertisers and said that the IPA needs a stronger stance against such practices. "Too often, it feels like the IPA has focused on justifying our industry – proving that it works – and maybe now it needs to devote more energy to fighting on behalf of our industry against the pressure we all face from legislators, procurement and other sectors competing for our best talent," she said. "A confident, prosperous and effective advertising industry is certainly in the public interest in a developed economy like the UK. 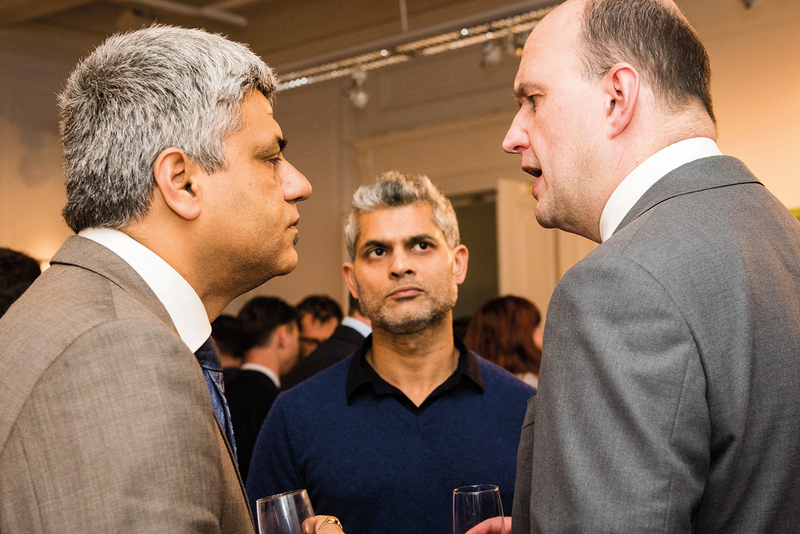 "Having chartered status makes the IPA more proper and hence it needs to act like more proper industries and set standards for its members and our clients, so rallying agencies not to accept 90-day payment terms or take part in blind auctions." The royal charter is undoubtedly a great achievement for the IPA – something that it has been working towards for 18 months. 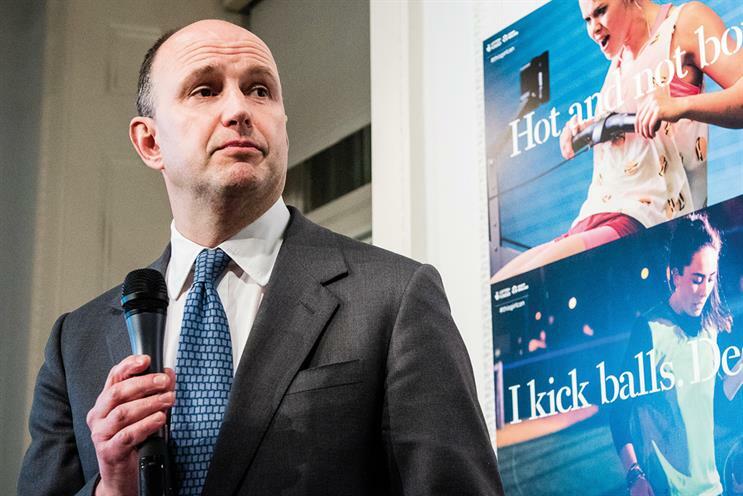 Now Paul Bainsfair, the director-general, will have to prove to members that the responsibility of the IPA is to promote the interests not only of the public but ad agencies too.